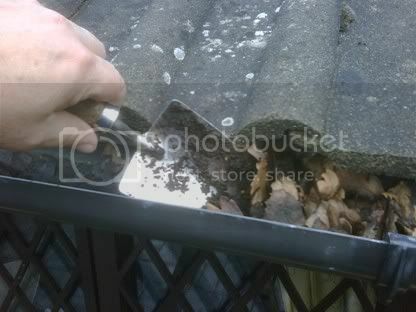 The cleaning of gutters can be easily overlooked, feathers, leaves, twigs,plants, rubbish and even birds nests can build up until the gutter fails to cope with the next downpour of rain . Gutter cleaning is an important part of your home's weatherproofing and waterproofing system. Poor maintenance of the gutters can lead to damp and structural damage to your home.We can clean windows, gutters, fascias, upvc and conservatory roofs.Gutter cleaning Hertfordshire, will give you a quote on any work you want me to do ,i charge some of the lowest prices around and the more work you give us the more discount we will give you Ring Phil on 0797 1182 765. .